An Indian tribe's plan to build a $1.2 billion casino and resort in the San Francisco Bay area city of Richmond remains alive. The Richmond City Council voted 4-2 on Tuesday to extend the closing date on the sale of land to the Guidiville Band of Pomo Indians to July 20, so the tribe and the city can continue negotiating over the project's details. The $50 million sale was previously to be completed by Thursday. Councilwoman Maria Viramontes said failing to extend the date could have led to a lawsuit against the city, which has already agreed to sell the land to the tribe. But councilmembers opposed to the extension said they were frustrated with the pace of negotiations. 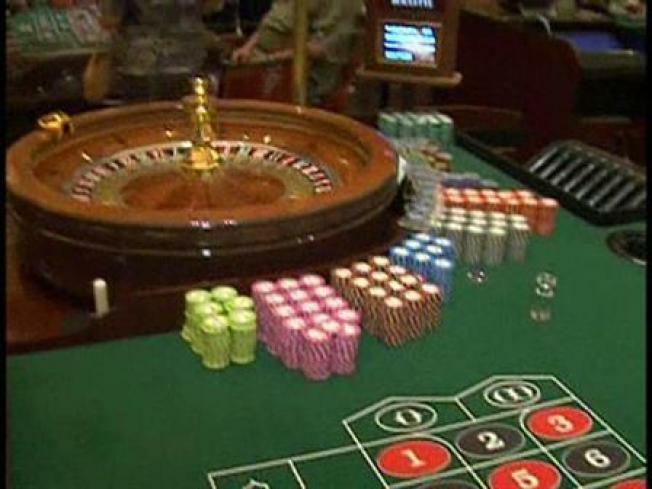 The casino would also require state and federal approval.